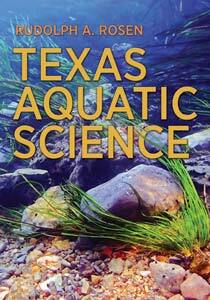 Texas Aquatic Science was authored, adapted, and edited by Rudolph Rosen, Ph.D., who also designed the Texas Aquatic Science web site. 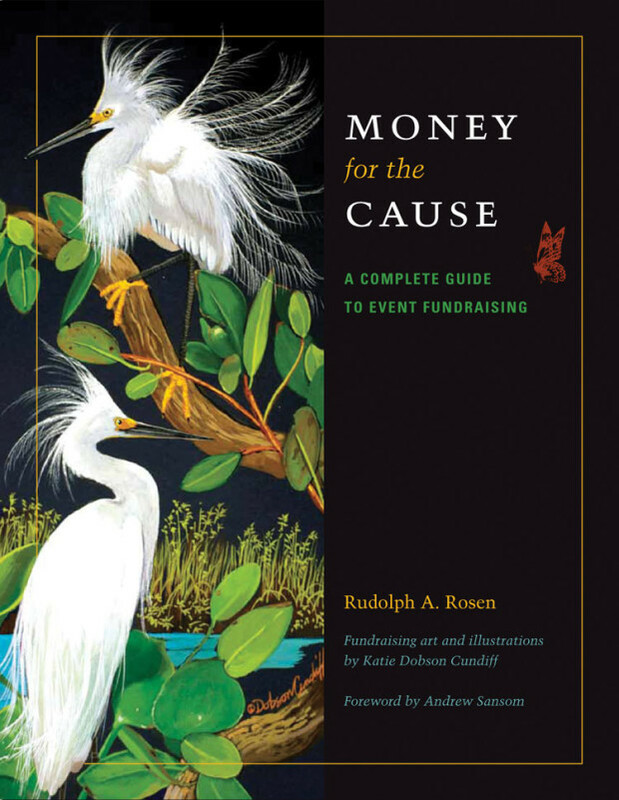 Sandra Johnson, Ph.D. served as educational consultant and authored the accompanying Teacher Guide. Videos were produced by Randall Maxwell. Nancy Herron, Outreach and Education Director for Texas Parks and Wildlife Department, provided leadership direction and review of the text and scripts, and Caleb Harris, TPWD aquatic education specialist, provided primary review of the educational content. Wes Tunnell, Ph.D., Associate Director of the Harte Research Institute provided special assistance on marine ecosystem science. Texas Aquatic Science is a cooperative education project sponsored by Texas Parks and Wildlife, The Harte Research Institute for Gulf of Mexico Studies at Texas A&M University-Corpus Christi, and The Meadows Center for Water and the Environment at Texas State University. Texas Aquatic Science Project Directors are Rudolph Rosen and Nancy Herron. Texas Aquatic Science was modeled after the Missouri Department of Conservation‘s (MDC) curriculum, Conserving Missouri’s Aquatic Ecosystems. Special thanks go to funding partners, the Ewing Halsell Foundation, San Antonio and the Sport Fish Restoration Program of the U.S. Fish and Wildlife Service.